Equality isn’t an idea, it’s a practice. In the field of health care, it’s a practice we can no longer afford to discount. The fact is: Heart disease is the No. 1 killer of women, causing 1 in 3 deaths each year. That’s approximately one woman every minute (Women and Heart Disease Fact Sheet, 2017). We have been in this game long enough to know that heart disease doesn’t affect all women alike, and the warning signs for women aren’t the same in men. What’s more: These facts only begin to scratch the surface. Regardless of these statistics, only 24% of participants of heart-related research studies are women. 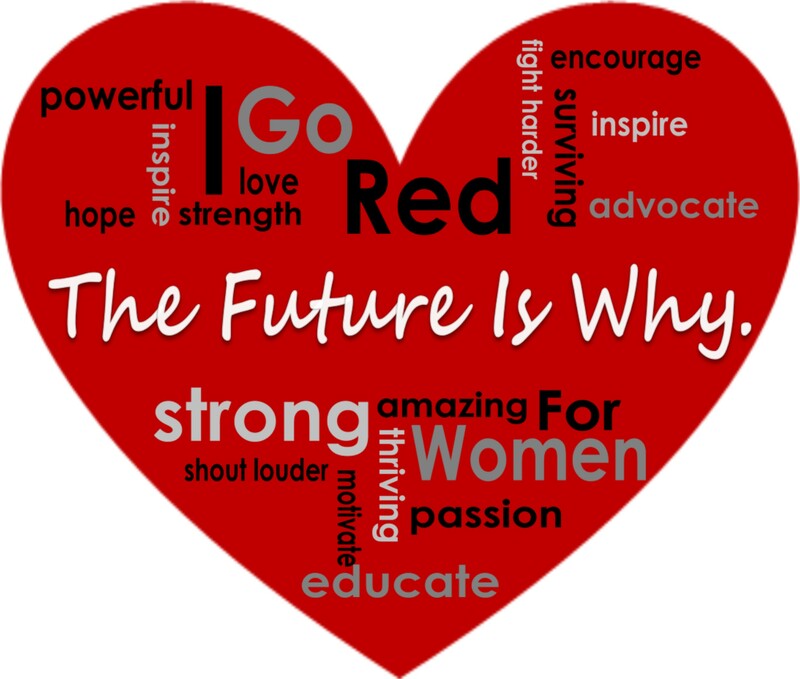 In addition, for the last 50+ years, women have been treated for heart disease based on diagnostics created for men. The medical arena, with its legions of intelligent, strong, and nurturing women are in a unique position to promote equality in heart health. As a women and a healthcare provider, I would like my feministic instincts to do more than decry paternalism toward women in health care. I hope to see more dollars spent in the United States on the treatment of women with heart disease. I hope to see more women participants in heart-related studies. I hope to see more women who know their heart numbers. I hope to see more lives saved. Women and Heart Disease Fact Sheet. (2017, August 17). Retrieved from http://bit.ly/2igX4RL. Health Care: A Right or a Privilege?